Yash Lenses is the arena leader in prescription lenses for spectacles Yash Lenses corrects, protects and forestalls risks to the eye fitness of multiple billion human beings worldwide every day. Digital Single Vision Lenses make use of contemporary digital technology to make certain the maximum crisp, spot-on optics viable. Our opticians combine the prescription facts provided by your health practitioner with an appropriate measurements of the frames you chose, after which use virtual lens era to craft your prescription lenses with utmost precision. 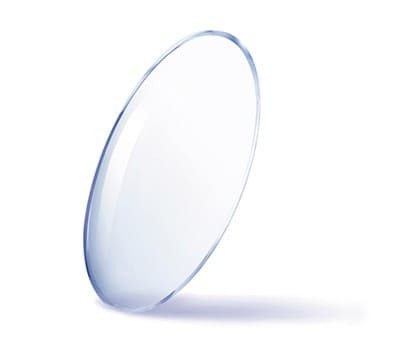 Progressive lenses, sometimes called "no-line bifocals," dispose of the visible traces of conventional bifocals and trifocals and cover the fact which you want studying glasses.